Saplings Outdoor Program operates several nature-based active preschool and childcare programs in Vancouver. Saplings Multi-age Program is a nature-based program for ages 2.5-6. This has the benefit of muddying age-based comparisons and competition that occurs between children. 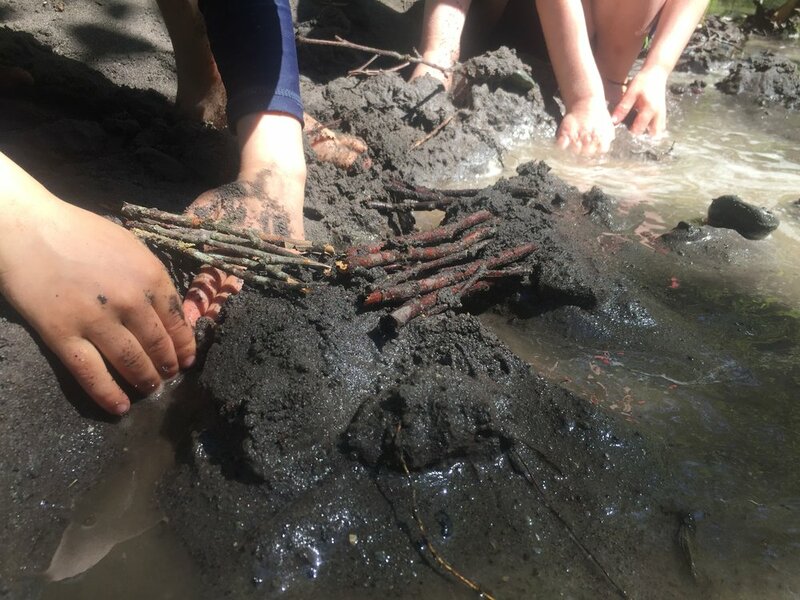 Children are given an opportunity to connect to the natural environment in a safe and enjoyable way. 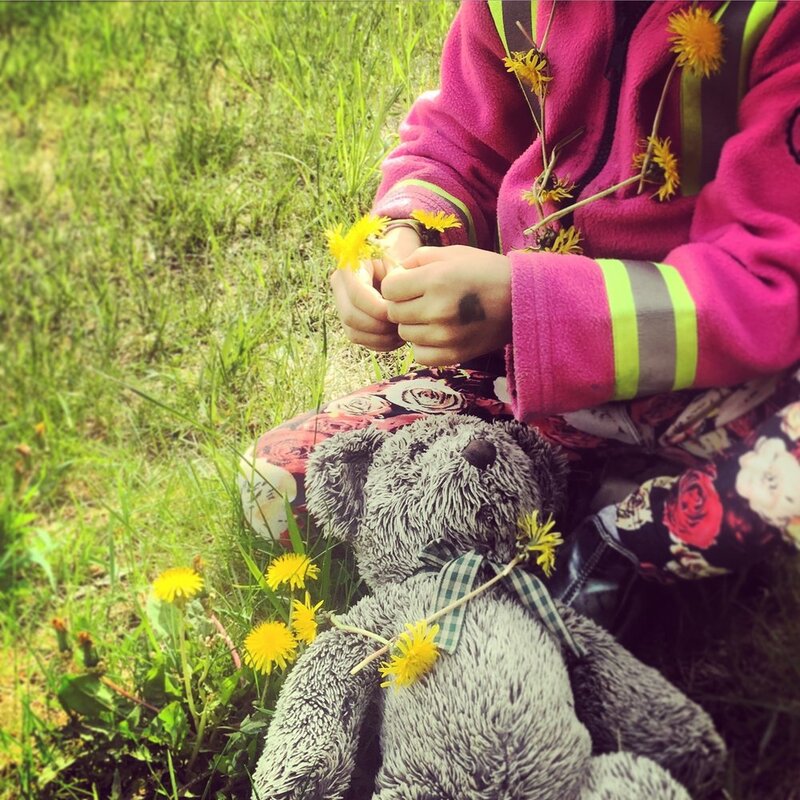 We view children as imaginative, resourceful, and inquisitive beings who are most comfortable in a natural setting. Children are encouraged to engage in activities that interest them, while our educators act as facilitators in the natural learning process. Mondays, Tuesdays, & Thursdays 9:30 a.m. – 1:30 p.m. Enjoy outdoor play and exploration at UBC Farm! This play-based outdoor exploration program is for children ages 6 months to 6 years, and a parent or caregiver. Mondays 9:30 a.m. – 11:30 a.m.